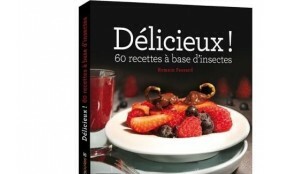 No less than 1400 different edible insects exist in the world. 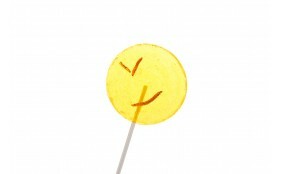 1459 at last count. 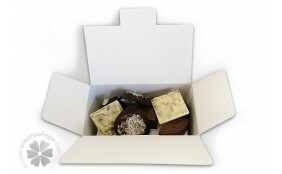 But not all of them are cooked in the same way or with the same seasonings. 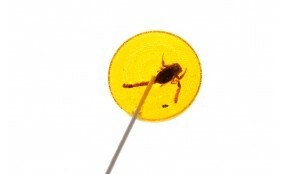 And that is without taking into account edible insects can also be made into sweets. 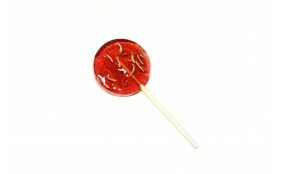 Which is the point with our insect candies, also called Bug Sweet. 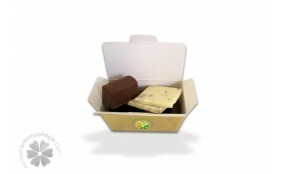 The sweet coating inside which our edible insects have been encased makes their consumption even easier. 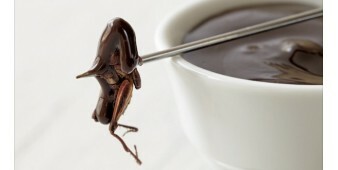 Especially for those who have recently decided to try eating bugs. 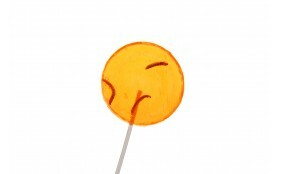 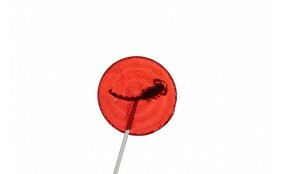 Seeing a scorpion or a mealworm encased in the blueberry or banana coating of a lollipop may strike you as strange, but it only enhances its taste. 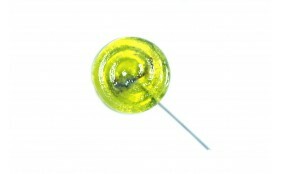 Most of our bug sweets have been designed and produced in France by a French Candy Maker!